Why do evangelicals support Trump instead of the evolution of empathy that is best represented by the ethical watershed event of the teachings of Jesus? Because evangelicalism isn’t about facts, let alone true spirituality. It’s a made up political reality based not on logic but theological methodology. What is theological methodology? It is a belief system all of which must be wholeheartedly accepted for any of it to work. Question anything theological as you would – say – something ordinary like traffic directions to a post office and it falls apart. There is no post office as it were, just a post office feeling that must be sustained at all costs by everything but facts. Trump has been folded into this sort of theology-based “reality.” He can’t be logically defended any more than the resurrection can. He merely must be accepted as an inevitable manifestation of God’s will in a faux born-again type political experience of a theological, not logical, kind. It is an entire reality, based not on logic but on a web of ideas, all of which must be wholeheartedly accepted for any of it to work. It is complete unto itself, self-contained, self-justifying, self-sustaining. … It’s your community, your life, your entire way of thinking, and your gauge for what is true in the world. 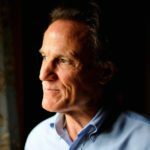 Evangelicalism feels so right from the inside… know this when you talk to an evangelical: in attempting to persuade them to your point of view—even on a topic that seems minor to you—you’re not asking for them to change their mind, you’re asking them to punch a hole in the fabric of their reality. Trying to nicely talk evangelical fundamentalist Trump supporters into admitting there is such a thing as reality – say about the Earth’s age, or that guns kill people, or that Trump’s actual character is rotten to its slimy core, or that climate science has proved climate change is both real and manmade – takes too long. Better to vote for sane reality-embracing Democrats in November, and help to consign fundamentalists’ theology-tainted malign influence over our politics to the dustbin of history. Take a break from Alt-Reality and rejoin the real world. 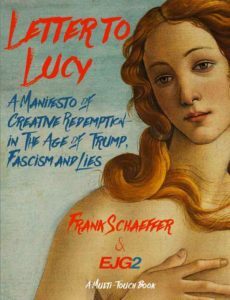 Discover my new book Letter to Lucy: A Manifesto of Creative Redemption—In the Age of Trump, Fascism and Lies, a multi-touch book about art, love and parenting, from the fall of the Byzantine Empire to the prophetic music of Green Day and everything in between. 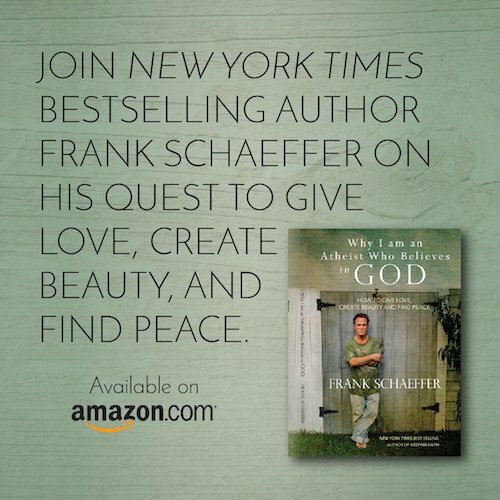 Read the first chapter for free on your kindle fire or iOS device. Available now on iBooks and Amazon. TALK ABOUT “BLOOD MONEY” HOW ABOUT TRUMP/KRAFT/GOP’S TRAFFICKED/PROSTITUTION “DONATIONS”? 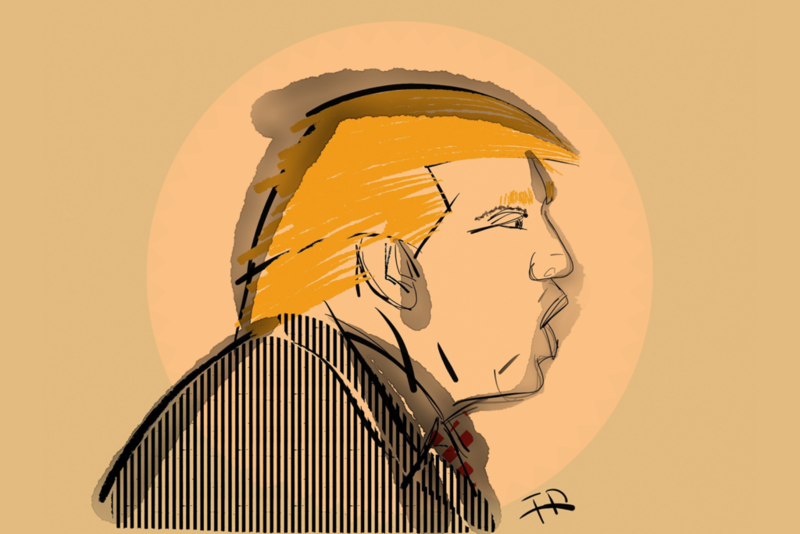 Is Trump A Secret Muslim? No truer words spoken, but I’ve also seen two Black Evangelicals defending Trump with the same meme White Evangelicals have been using, “But he’s changed!” “He’s not the same man he was years ago.” Yeah, right. Let’s ask the women Trump has assaulted. In more news about Evangelical antics, Laura Ingraham mocked school shooting survivor David Hogg for having a 4.2 average and not getting into the colleges of his first choice. But homegirl soon apologized in the spirit of Lenten season as advertisers began dropping her talk show. Well, what an imaginary god can’t do, boycotting can. Woo Hoo! Evangelicals started watching Fox exclusively a long time ago. They are told the other stations are slanted and of course every News station has it’s own slant. However, the lengths that Fox goes to in attempt to indoctrinate Evangelicals into the “Tea Party” agenda and into Trump worship are fantastical. They are propaganda for the Right and the Haves and they are ripping off America. They are traitors. But I am an Evangelical Christian in the real sense. I’m a Christian and I believe Jesus did rise from the dead that the things He said were not propaganda but God inspired and that people really need to know Him. It’s worse than all that. The fervor is deeper than just the normal ostriching. It’s simply idolatry. Just as Yehsua replaced each and every god of Europe, so too has Trump displaced YHWH and Yeshua. Trump is beyond reproach to (white) evangelicals not because he is a part of the grand design… but because he is their God now. Their “second coming”.